Winner… MacWorld “Best of Show” Award! HD, 4K & 5K for iPhone 6s, 6s Plus, 7, 7 Plus, iPad Pro. 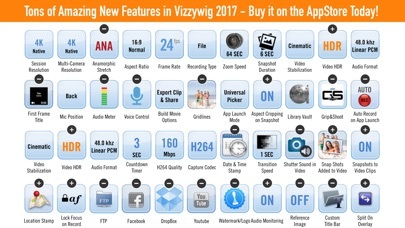 Vizzywig 4K is the first all-in-one movie-making application that combines recording and editing in the camera view. Multi-camera Recording and Live Switching in HD, 4K and now 5K. With our new Universal Picker, you can select, edit, transform and import multiple photos and videos (in order) in one step from Albums, Dropbox, Digital Cameras and more. 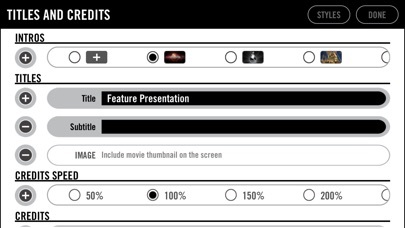 Add Music, Studio Intros, Titles, Lower-Thirds, B-Roll, Scrolling Credits and more in seconds. See what the Press is raving about! "The app itself is great and does some remarkable things. 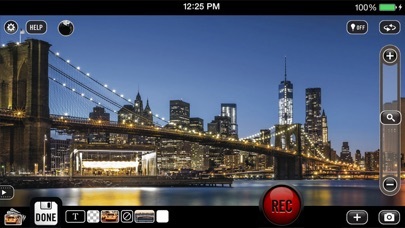 It has put a 4K video camera and editing suite into an off-the-shelf iPhone... a truly amazing feat." AS FEATURED ON: Macworld.com, TUAW.com, Slashgear.com, BusinessInsider.com, iClarified.com, TheBlaze.com, and 2,100 articles on Google in just 72 hours after release. 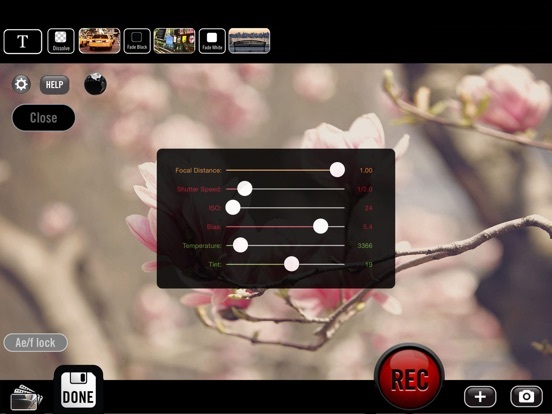 MAJOR UPGRADE: Added new Universal Picker which allows you to scale, rotate and trim multiple videos and photos from GoPro, Dropbox, Camera Roll, Albums and other Vizzywig sessions in a single step! VISIT: Vizzywig8xHD.com for more information. 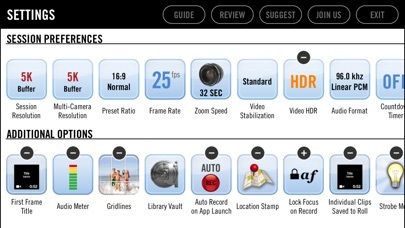 Capture, edit and share life’s moments in minutes with 8 times the resolution, 8 times the quality? 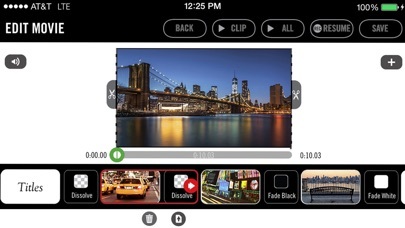 Import clips, add transitions, overlay snapshots and titles, set in/out points, split clips and set background music while you capture the event. When the event is over, simply tap DONE and your finished movie is rendered in minutes complete with a studio intro, titles, transitions and even Hollywood-style scrolling credits. 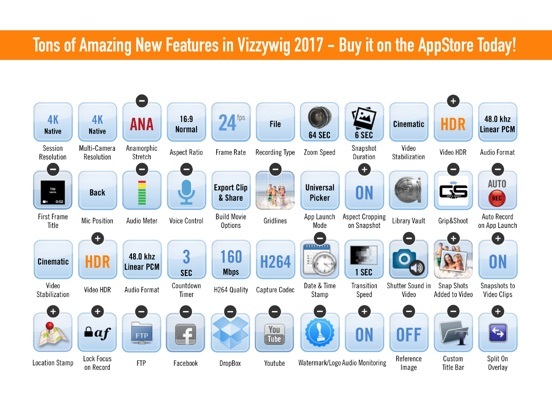 Introducing Vizzywig 8xHD with 8.67 times the single-frame resolution of FaceTime HD. The FaceTime HD camera on the new iPhone 6 captures video frames at a resolution of only 1280x720 pixels compared to Vizzywig 8xHD at 3264x2448 pixels per frame. That's 8.67 times more pixels per frame. In 4K Frames mode, every single frame of your video can be viewed individually in a gallery view and saved for high resolution photo books or printed as a giant, full-color poster! *3840x2160 requires minimal software up-sampling depending upon aspect ratio selected. Until now, HD and 4K motion picture movie capabilities have only been available to professional film-makers and others who have been willing to shell out several thousands of dollars for the proper equipment, and invest in the hundreds of hours it takes to shoot, edit, and publish these videos over and over again. Don’t let your YouTube videos, home movies and independent films become obsolete. 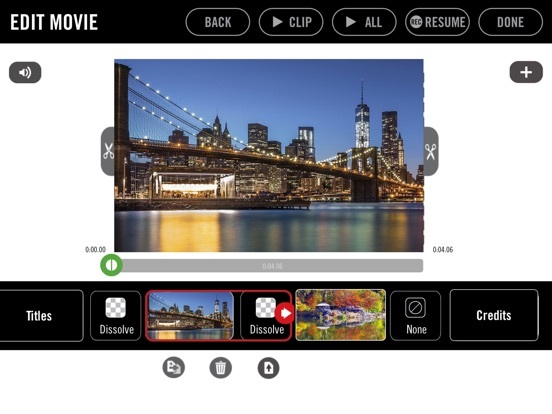 Whether you are a father, a mother, an independent film-maker, a YouTuber, or just someone who likes to shoot awesome videos, this is truly the app for you.